After taking a week off in student ministry programs due to Spring break, we returned to our nomad schedule this week and had great nights in both our middle school and high school ministries. Below are the details of what we did. Upfront Game: Egg Roulette. This is a Jimmy Fallon game that has been around for awhile and if you haven’t done it with your students you need to. It’s always a hit! There are a few different ways you can play this game. This is how we do it. Basically you get a bunch of eggs, boil some of them and leave some of them raw. Figure out how many rounds/students you want to use and boil enough eggs where a few people get out each round. Make sure you have it planned out so the final round has two students and out of the two eggs they must choose from one of them is boiled and the other raw. The student that gets to the end of the game without a raw egg cracked over their head wins. We had students come up in pairs and had them pick an egg to crack over their partners head. Click the link above to download the graphic we used for this game. Worship Set List: In Tenderness He Sought Me (Citizens & Saints), Great I Am (New Life Worship), Jesus I Come (Elevation Worship), and Unstoppable God (Elevation Worship). 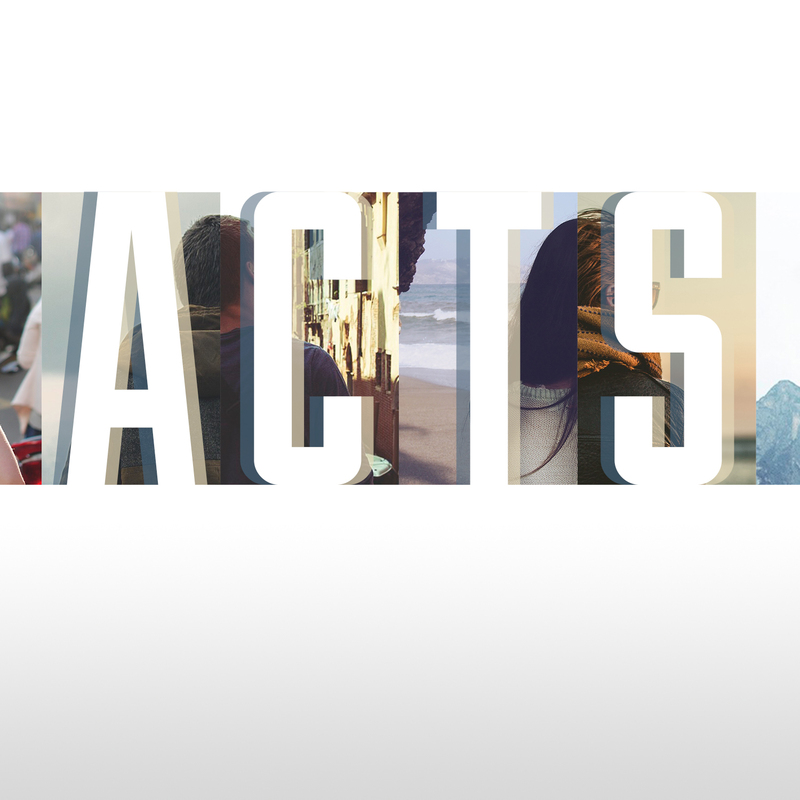 Teaching: We started a new series that we will be in for the next seven weeks called “Acts.” In this series we are looking at seven different passages/events from the book of Acts. Last night we looked at Acts 1:1-11 and talked about the promise of the Spirit and the call to be witnesses for Christ. We are also challenging our students to read through the book of Acts on their own within the next forty days. We gave them a “Acts Reading Challenge” bookmark sized handout that has the book of Acts broken down into forty days of reading. Click here to listen to the message. Highlight: The highlight of the night came for me after the program was over. I saw a handful of tweets from students that talked about what they learned from the message and how much they love Porch. I love seeing that kind of stuff on their social media accounts. Upfront Game: Egg Roulette. Same as above except we did more rounds with more students. Group Game: Birdy on a Perch. Students break up into pairs of two. One student has to be the birdy and the other has to be the perch. Have them start on opposite sides of the room (you can also have them walk in separate circles or do something else) and when you saw “birdy” they must race to find their partner. The student that is the perch must get down on one knee and the student that is the birdy must sit on the other students knee. The pair that is last to do this is out. Continue until there is one pair of students left. Teaching: Same as above except I shortened the message a bit. Click here to listen to the message from Edge. Highlight: Having one of our 6th grade students come up to me after to tell me he wants to read through the entire book of Acts before Sunday. We will see if he does it.